There are two ways to do so. 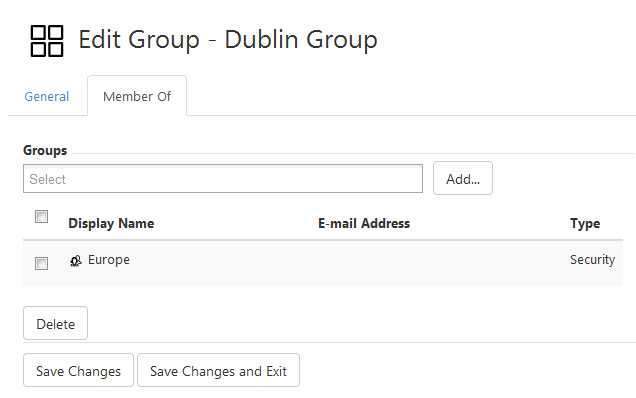 First is to add sub-groups into a parent one, and second is to add a parent group for a particular sub-group. Let's examine both ways in detail. 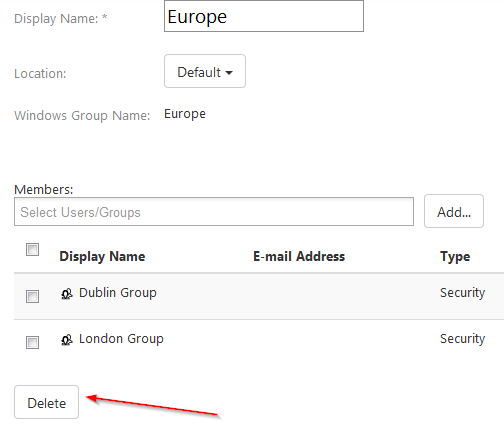 Select the parent group in the list of all groups. You can use search box in the right to quickly find the one you need. 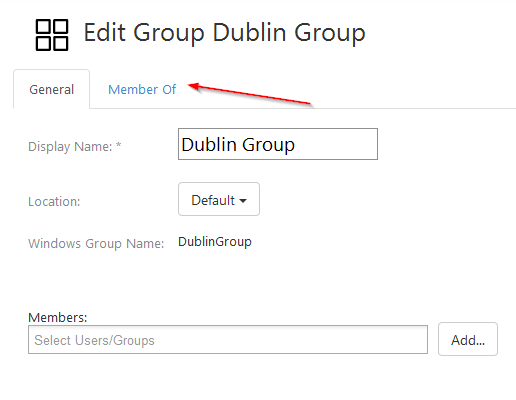 Put a cursor in Members field and type in the name of the sub-group you want to add, or choose one or several groups from the drop-down menu. You can also add individual users, if you want. Then click Add. Done! You see a list of group members now. You can delete one or several by using bulk action and clicking Delete. Now let's see how to make a group a member of another group. 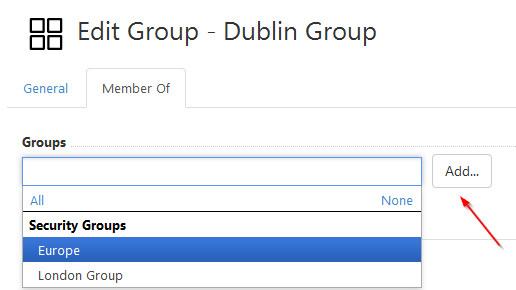 To do so, select the group you need in the list of all groups by clicking on it. You will see the settings page. Click on Member of tab. 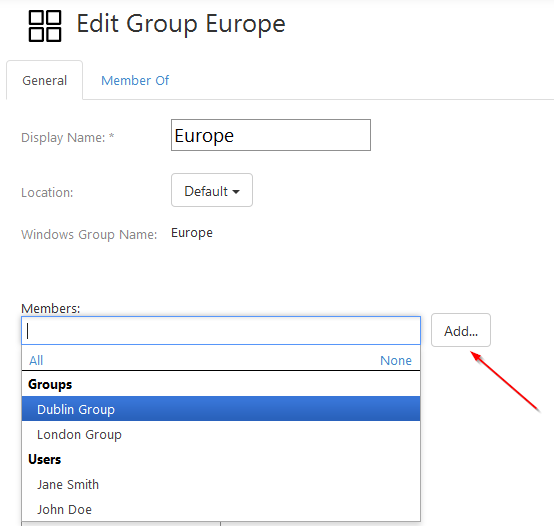 Put a cursor in Groups field and type in the name of the parent group you want to add this one to, or choose one or several groups from the drop-down menu. Then click Add.